Timothy J. Griffith, 71, of 826 Bradley St., Watertown, passed away Saturday, October 20, 2018 at the Samaritan Medical Center after being stricken at home. A Celebration of Life will be 6 to 8 p.m. Thursday, October 25 at the Watertown Elks Lodge #496 at 728 Bradley St., Watertown. 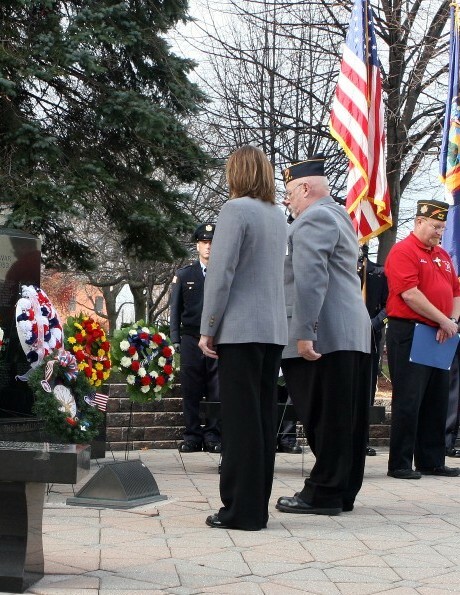 The Elks Memorial Service will begin at 6:30 p.m., at the lodge. A Funeral Mass will be held 11 a.m. Saturday, October 27 at St. Bridget Church 15 Church St., Bloomfield, NY with the burial following in the St. Bridget Cemetery. Tim was born on June 9, 1947 in Rochester, NY, son of John and Gertrude Griffith. He graduated from Holcomb High School in Bloomfield, NY and then attended community college in Rochester. Following school he entered the U.S. Air Force and served two tours of duty in Vietnam. While in the military he traveled all over the world. His two favorite stations were the Philippines and Greece. He was honorably discharged following 17 years of service. Following his return to Rochester he began to work for U Haul and was transferred to Watertown where he was a manger up until he retired in 2016. He married Roberta J. Brown on April 25, 1998 at Bethany United Methodist Church. The couple resided in Watertown. 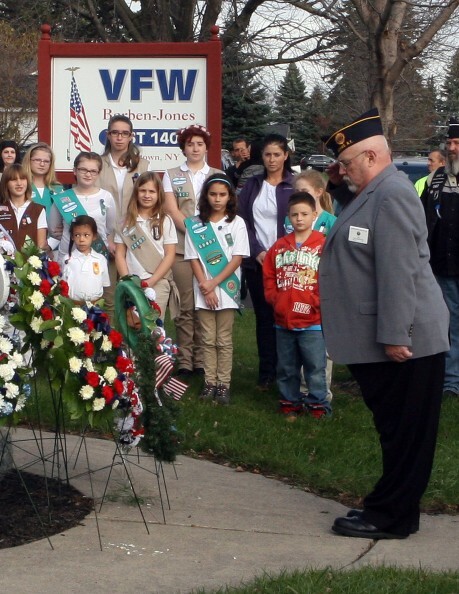 Tim was a member of the Watertown Elks Lodge #496, Past Exalted Ruler in 2008, representative of the Boy Scouts Troop #496 and a very active member in the organization. 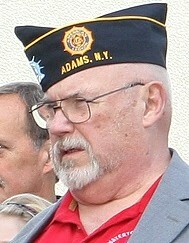 He was also a member of the Adams American Legion. Among his survivors are his beloved wife, Robert J. Griffith, his daughter and son in law, Janice “Lyn” and Jim Willard, Oklahoma City, OK, a stepdaughter and son in law, Dawn and Aaron Gibbs, Harrisburg, PA, two grandchildren Isabella and Grace, four brothers and a sister in law, John and Colleen Griffith, Christopher, Mark and Joseph Griffith, all of the Rochester area, many nieces and nephews. Besides his parents he is predeceased by his first wife, Kathryn Mitchell, and two sisters, Elizabeth “Beth” Stappenbeck and her husband Charles and Mary M. “Peggy" Griffith. Donations may be made to the Watertown Elks Lodge c/o Tim Griffith “Veterans Programs” 728 Bradley St., Watertown, NY 13601. Arrangements are with the Hart & Bruce Funeral Home 117 N. Massey St., Watertown.